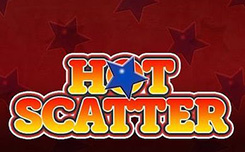 Hot Scatter is a slot with 5 reels, 3 rows and 10 winning lines, as well as Scatter symbols and free spins. Since this is a classic slot, all the characters in the Hot Scatter are in retro style. 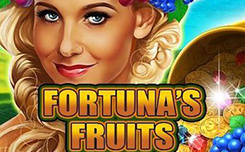 On the drums will rotate a variety of fruits: watermelons, cherries, oranges, lemons and plums. 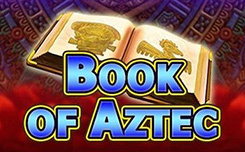 There are no classical card symbols in this game. 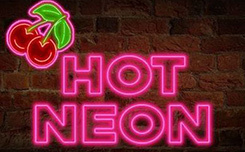 In the Hot Scatter you are waiting for 10 winning lines, which will give you opportunities to make winning combinations on each spin. To receive payment, you need to catch at least 2 characters in one of the lines. In the slot there is a game of risk. It can be run after any win in the base game by clicking on the corresponding button. You have to guess the color or suit of the next card in the deck to increase your winnings by 2 or 4 times. 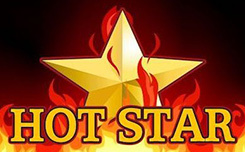 Also in the Hot Scatter there is a scatter symbol. 3-5 of these symbols pay prizes, regardless of the position on the playing field. 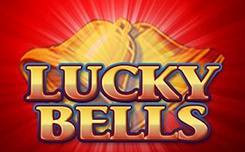 3 or more of these icons activate 15 bonus spins.